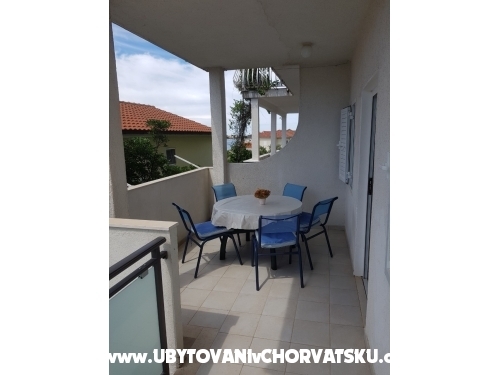 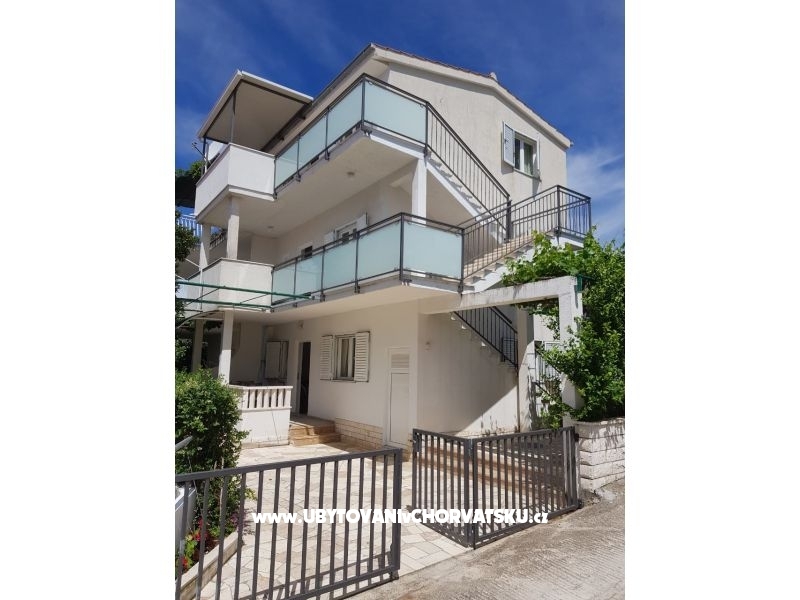 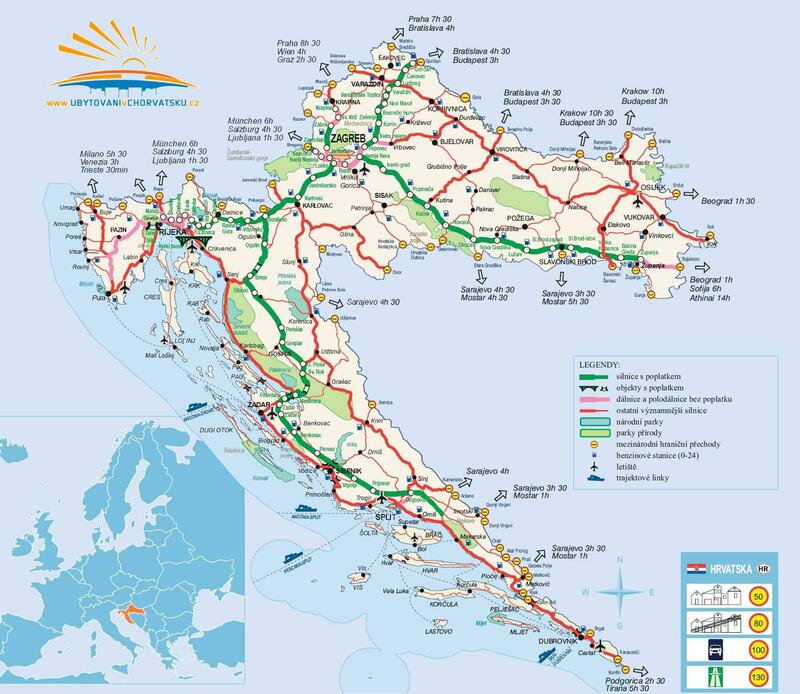 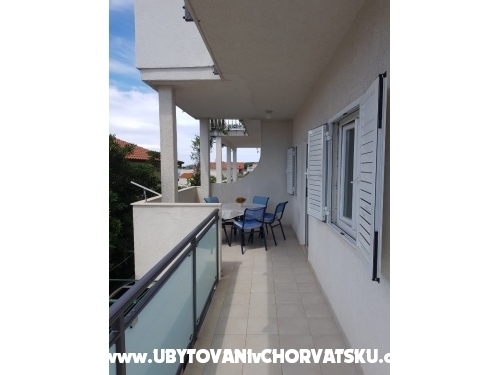 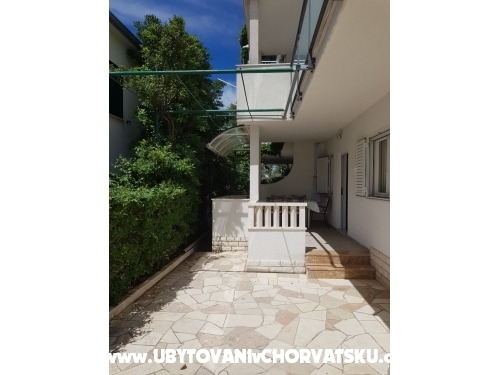 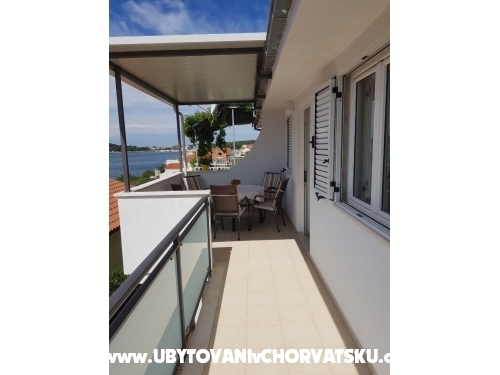 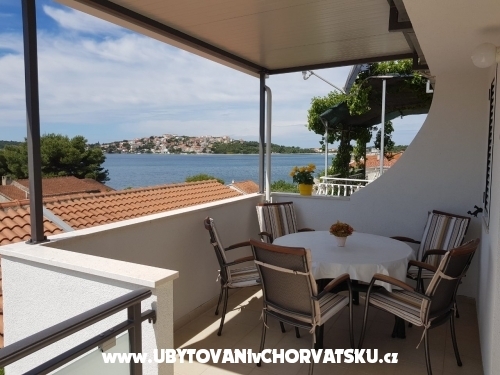 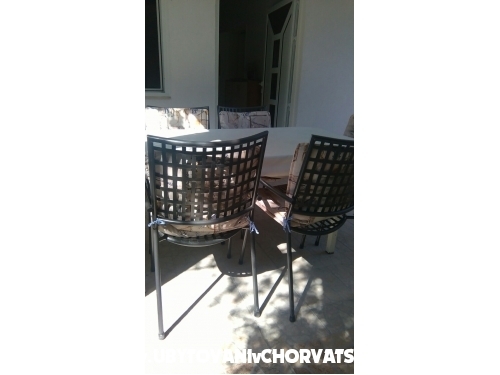 If you are interested in affordable last minute accommodation offers in the "Apartments Vincic" - Rogoznica please contact the owner via the contact form at the bottom of this page. 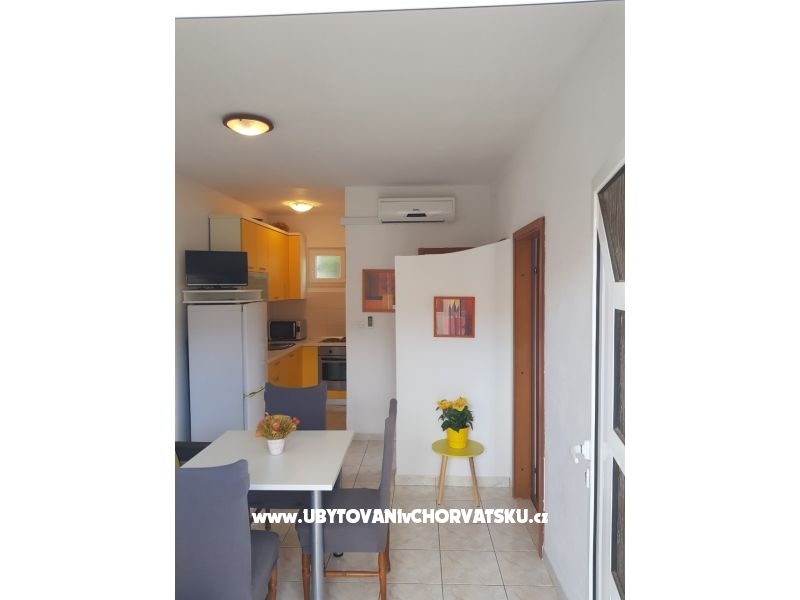 "apartman 2" - APARTMAN S POGLEDOM NA MORE . 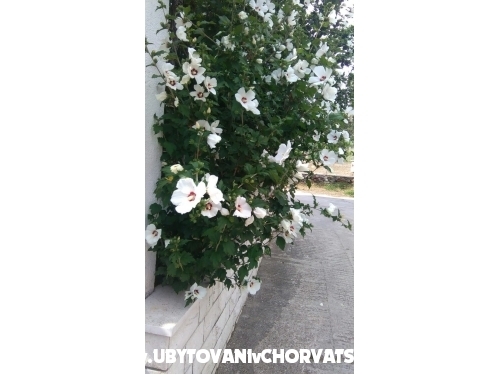 IMA WIFI , KLIMU . PLAŽA JE 40 METARA OD APARTMANA UDALJENA .VANJSKI ROŠTILJ U DVORIŠTU . 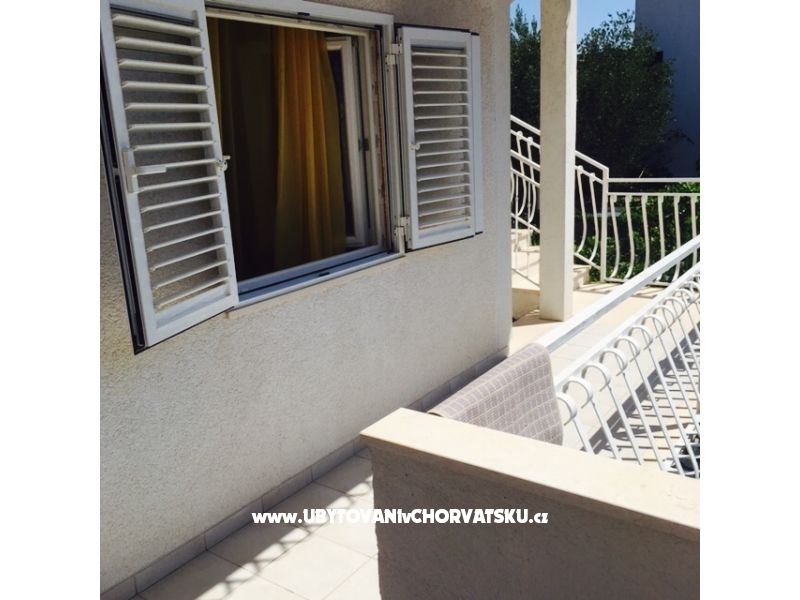 Accommodation comments and reviews for "Apartmani Vincic"